CONNECT WITH EXPERTS IN THE ART AND SCIENCE OF SHOCK SUPPORT. Our decades of experience in the motorsports industry make us the first choice in shock support. We provide ongoing service coupled with the latest technology. We’ve spent years creating and supporting custom shock packages in NASCAR, short track, road racing, and pro-touring arenas. As tire and suspension systems advance, your shocks need to follow suit. But why replace your shocks if you don’t need to? 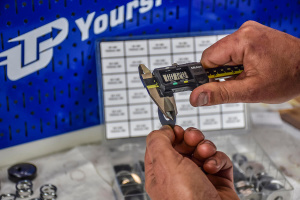 Changing out inside elements like shims, pistons, and jets is a cost-effective way to improve the handling of your vehicle. 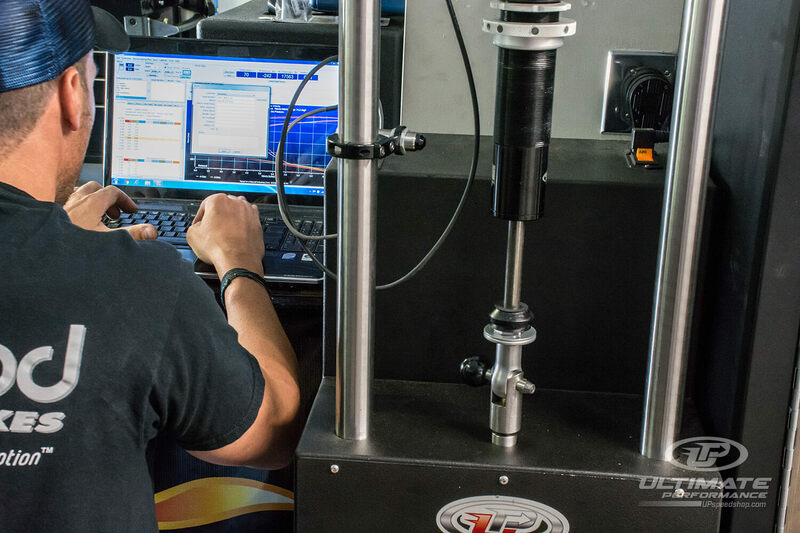 Our state-of-the-art Maxwell Shock Dynomometers test dampers to measure force, velocity and displacement, and ensure peak performance. Rest assured, you’ll have the most current setup with maximum capability. 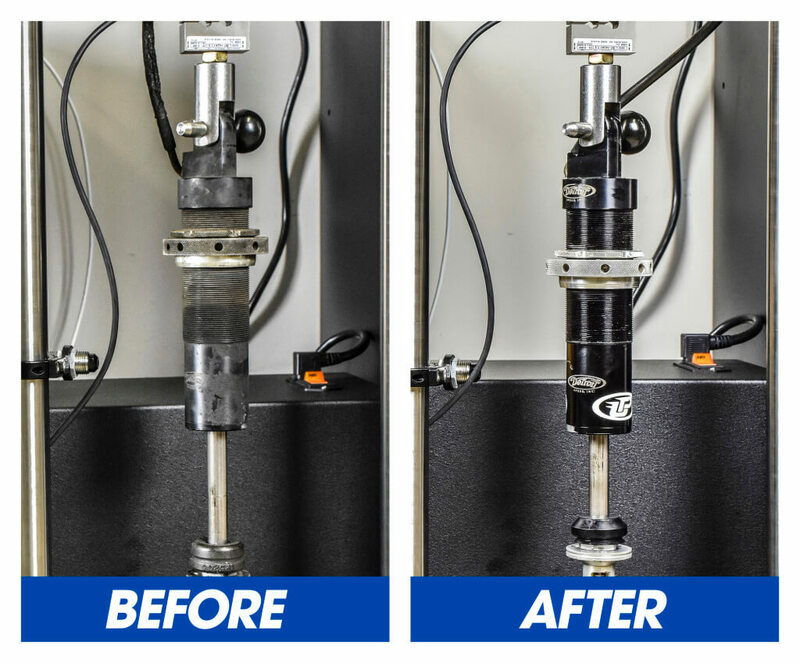 As components break down, the efficiency of your shocks and struts are affected. 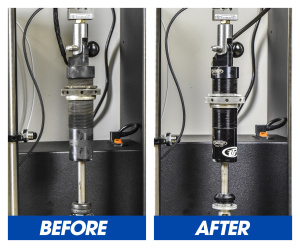 We use high-temperature and high-quality seals paired with Maxima shock fluid to rebuild dampers and prepare them for even the most extreme situations. Drive on! 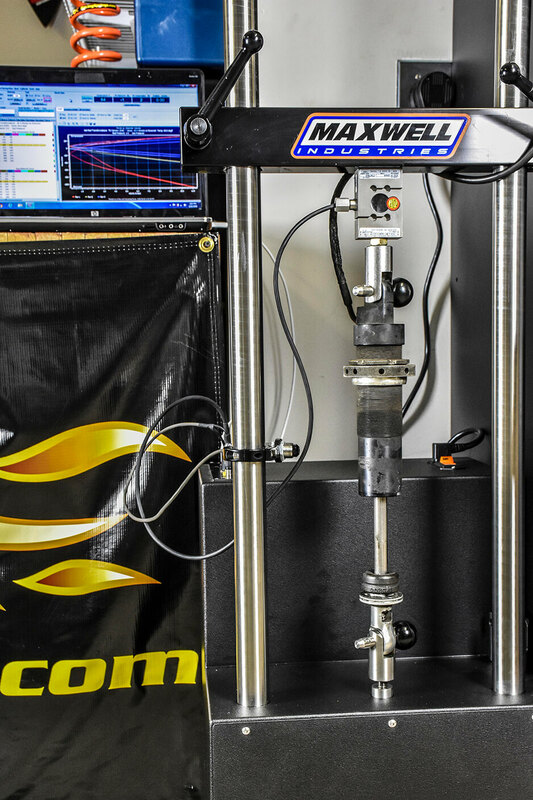 With race-proven results spanning more than two decades, trust JJ to expertly build and develop your shock setup, specific to your driving style. Oil and components will degrade over time due to normal wear and tear. 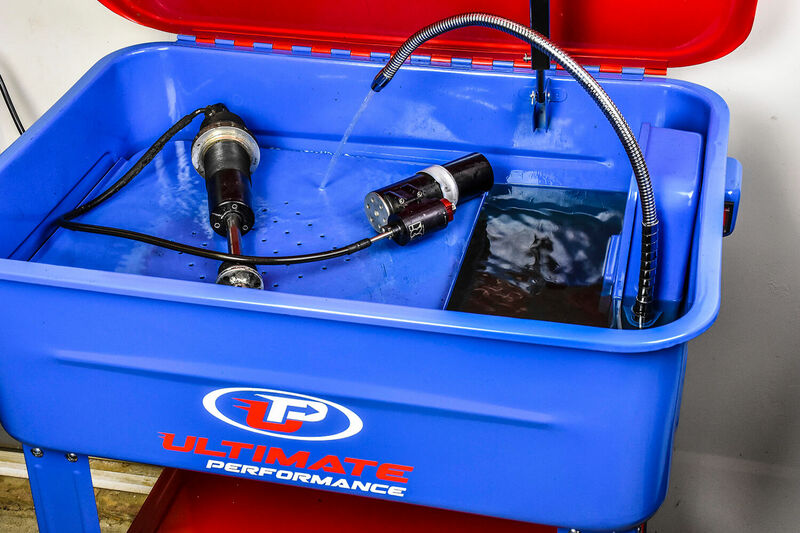 Let UP bring your shocks back to the performance level they were when you first installed them.